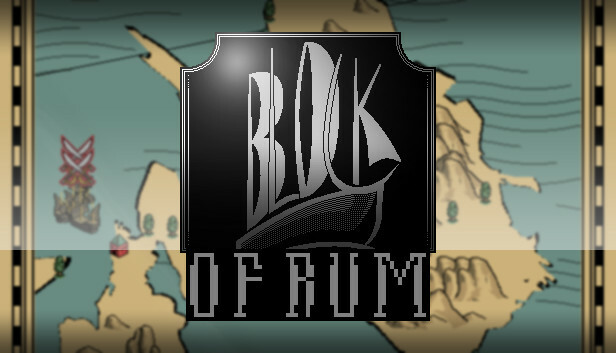 Block of Rum Steam RU KZ UA CIS. FreeHolder STEAM KEY REGION FREE GLOBAL 29 руб. Guns of Icarus Alliance (Steam Key) Region Free 70 руб.